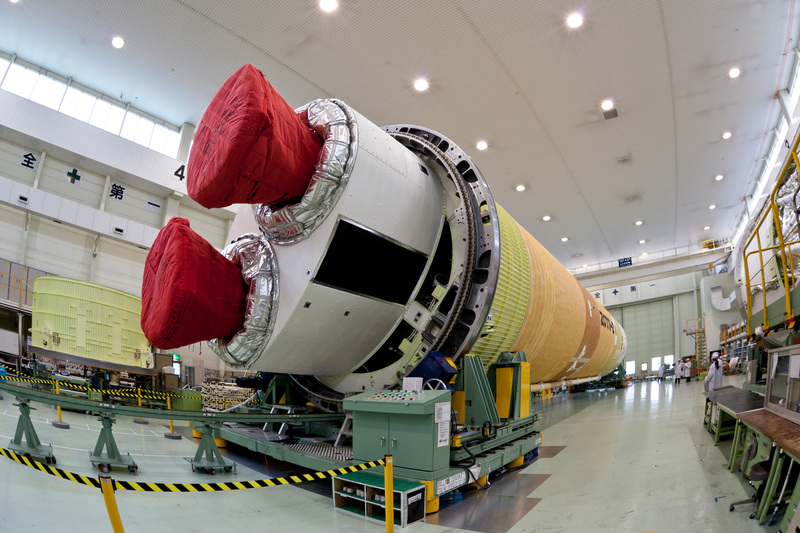 Launch Alert: Saturday, September 22 at 17:52 UTC (13:52 EDT & 10:52 PDT), the Japan Aerospace Exploration Agency (JAXA), will be launching the Mitsubishi Heavy Industries H-IIB (H-2B) rocket; Launch Vehicle No. 7 (F7). 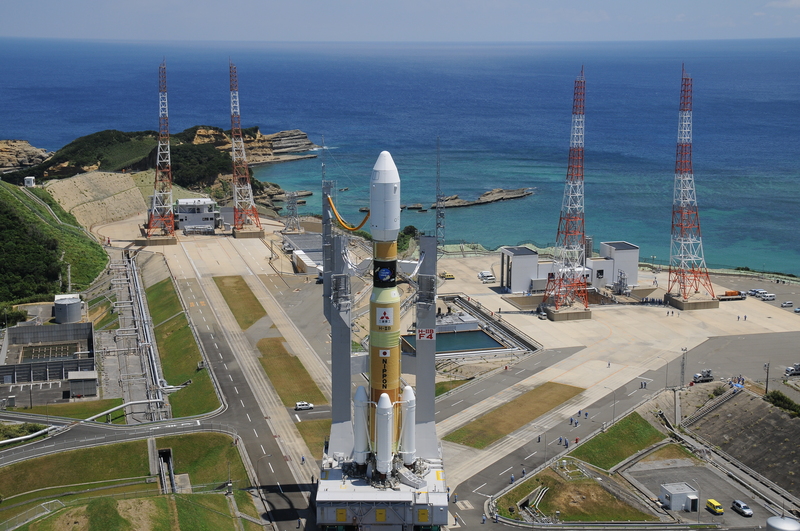 It will be carrying the H-II Transfer Vehicle (HTV) also known as Kounotori “White Stork” Space Station resupply vehicle from Launch Area-Y2 (Also known as Area-Y2 or LA-Y2) at one of the most beautiful launch sites on Earth, the Tanegashima Space Center (TNSC), Japan. 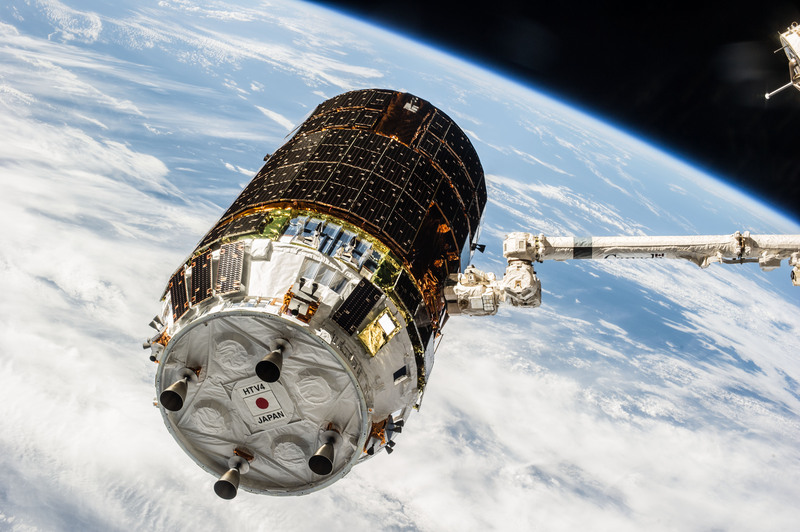 Once it arrives at Station, it will grappled and berthed to the Japanese Experimental Module (JEM) Kibo “Hope” by Canadarm 2 where it will remain for roughly six months before being destructively deorbited. NOTE: This rocket is sometimes called the screamer because of the distinct sound that it makes at launch. See if you can pick it up if you watch live. 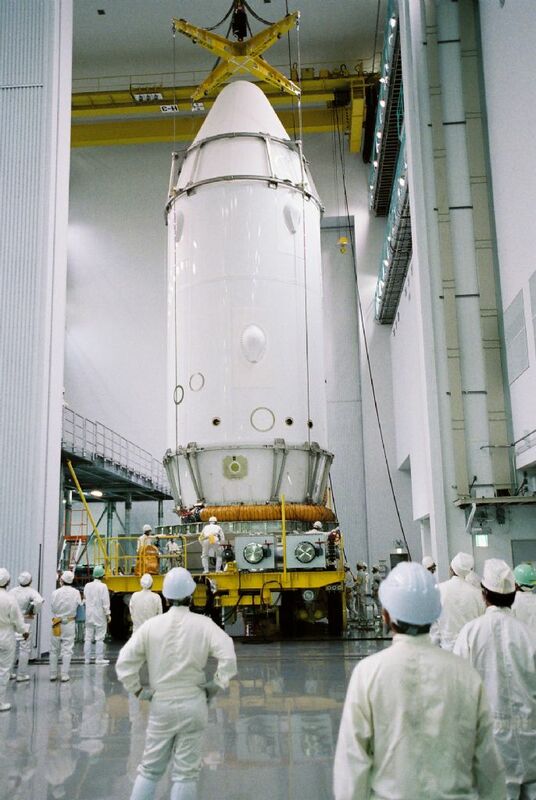 JAXA’s H-II Transfer Vehicle (HTV) Kounotori “White Stork”: The HTV is a 9.8 m (32.2 ft.) tall, 4.4 m (14.4 ft.) diameter, uncrewed, automated cargo spacecraft that is used to resupply the Japanese Experimental Module (JEM) Kibo “Hope” which is a segment of the International Space Station. 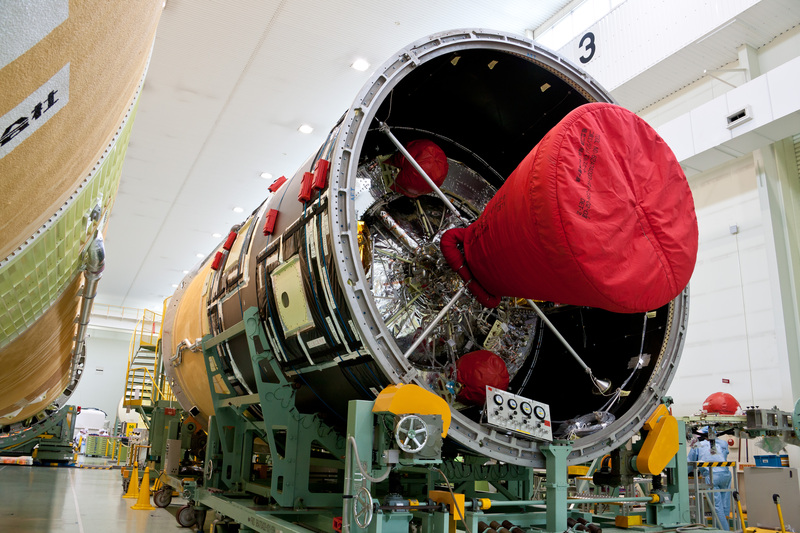 Total payload capacity of the HTV is about 6,200 kg (13,669 lbs.) with 5,200 kg (11,464 lbs.) of that being pressurized cargo. 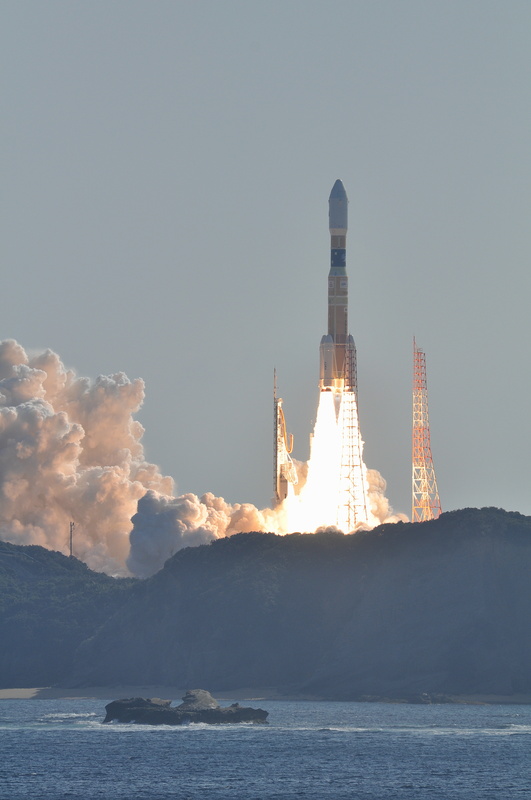 With the retirement of Europe’s Automated Transfer Vehicle (ATV) in 2015, Japan’s HTV is one of only four vehicles capable of Station resupply with Soyuz Progress, SpaceX Dragon and Northrop Grumman’s Cygnus. Currently, the only vehicle able to return large amounts of cargo from orbit is SpaceX’s Dragon. Restart Ability: Yes; up to three times. 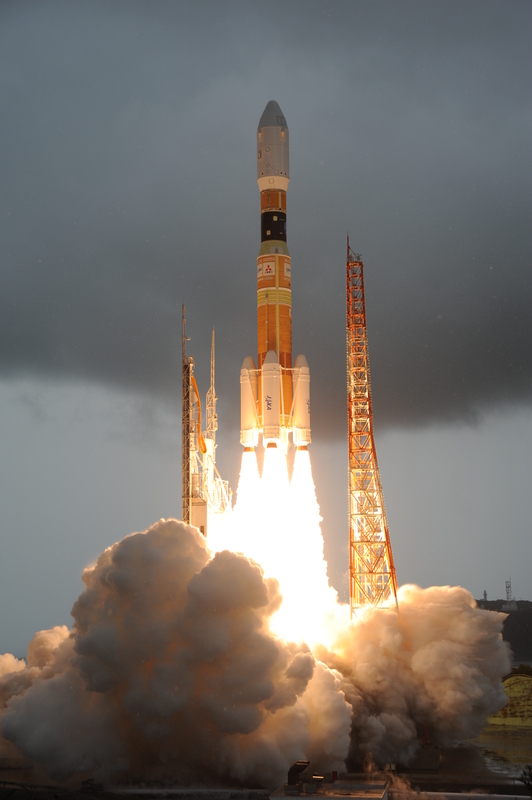 Image | This entry was posted in Images, Launches, News, Spaceflight Companies & Vehicles and tagged DanSpace77, F7, H-IIB, H-IIB F7, H2B, HTV-7, HTV7, International Space Station, ISS, Japan Aerospace Exploration Agency, JAXA, Kibo, Kibo Laboratory, Kounotori, Tanegashima, Tanegashima Space Center, White Stork. Bookmark the permalink.